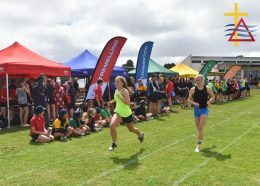 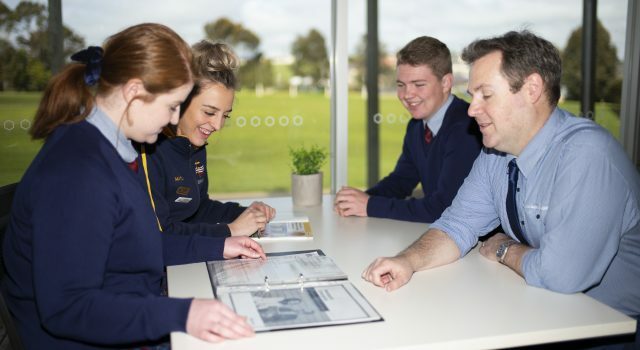 St Martins Lutheran College is a Foundation to Year 12 co-educational College of the Lutheran Church of Australia, located in Mount Gambier South Australia. 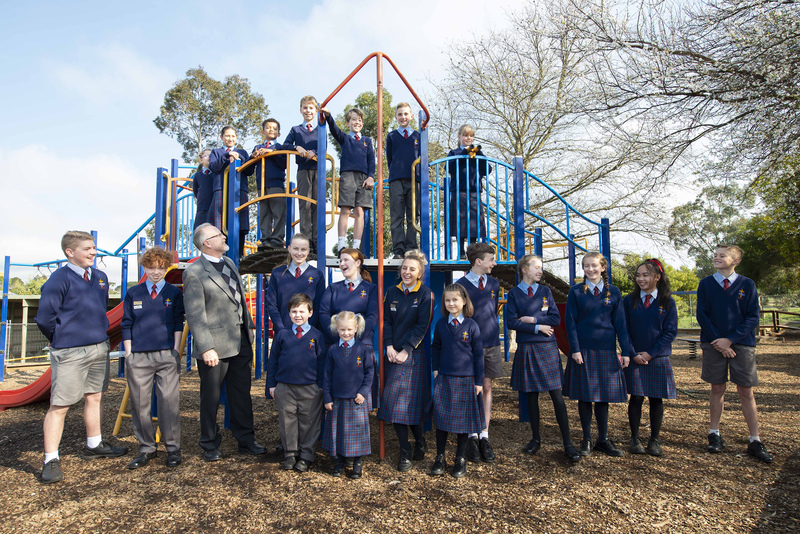 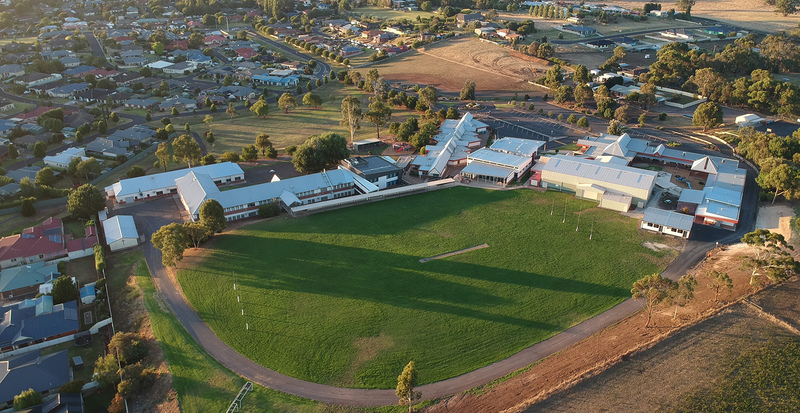 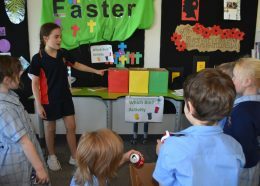 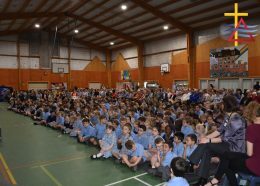 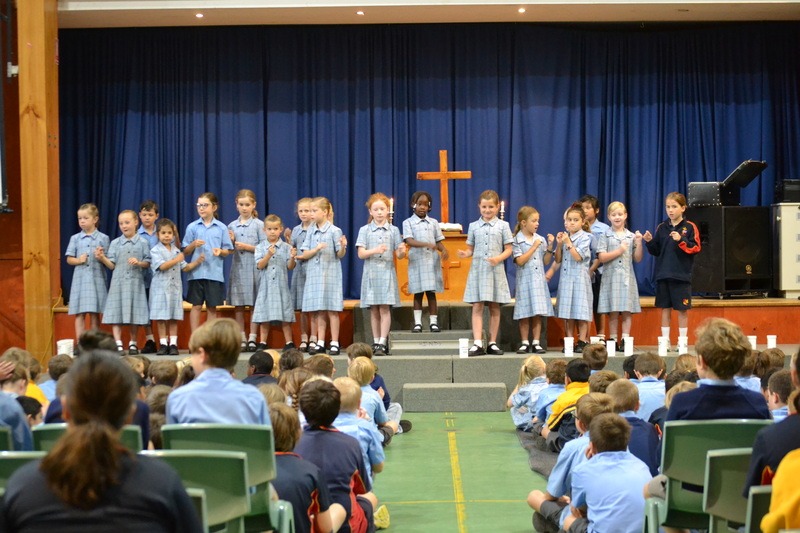 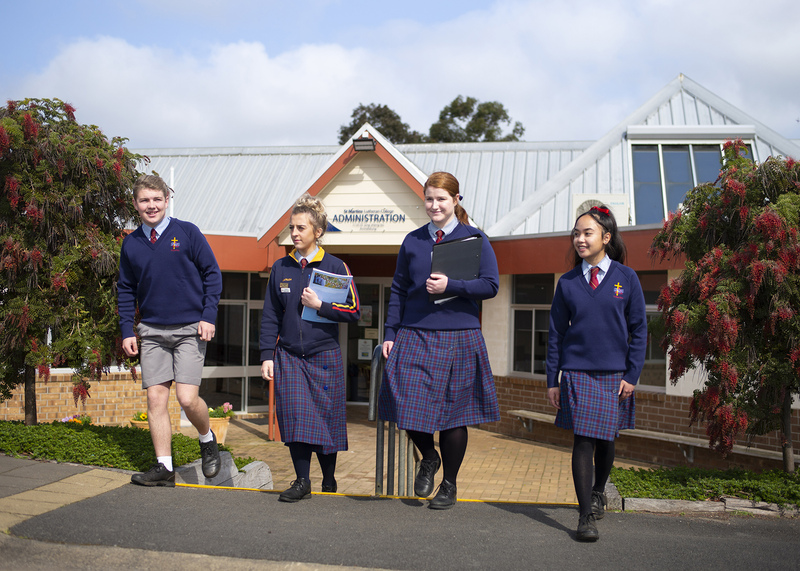 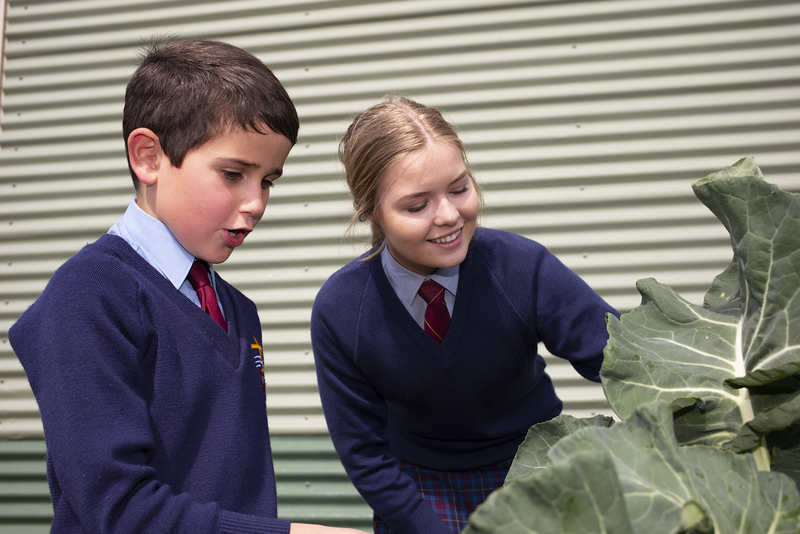 St Martins Lutheran College is a friendly, caring community, focused firmly on the needs of each of its students. 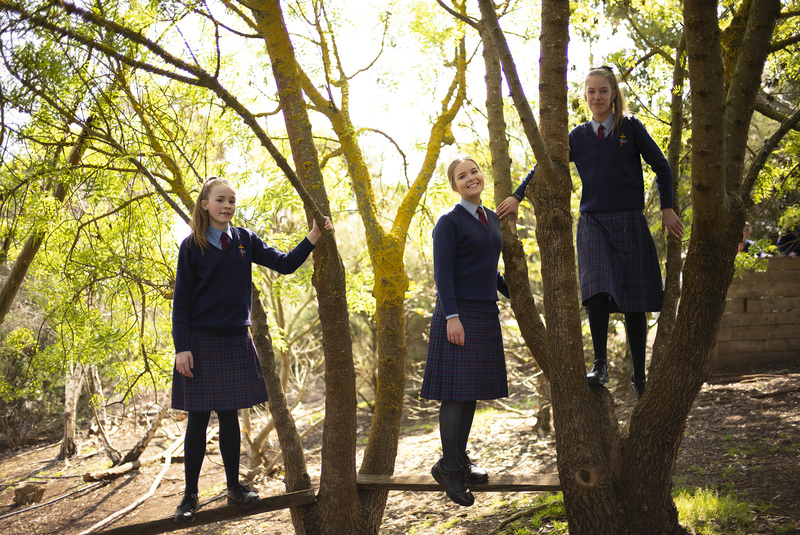 Through a balanced and varied curriculum, combined with modern approaches to teaching and learning, we endeavour to foster a true love of learning. 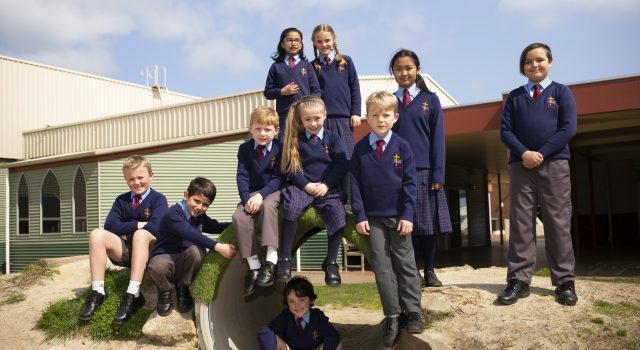 At St Martins we provide a caring Christian environment where each student has the opportunity to develop an understanding of Christian living in keeping with our school values of: Respect, Compassion, Growth, Faith, Encouragement and Hope.